Posts tagged with "Ronald Slim Williams"
Republic Records Hosts VMA After Party at Catch Roof. Liam Payne, Shawn Mendes, Marshmellow, Hayley Kiyoko, Bryan “Baby” Williams, Ronald “Slim” Williams, Jessie Reyez, Wale, Lauv, Sabrina Carpenter, Olivia O’Brien, Madison Beer and More Attend. 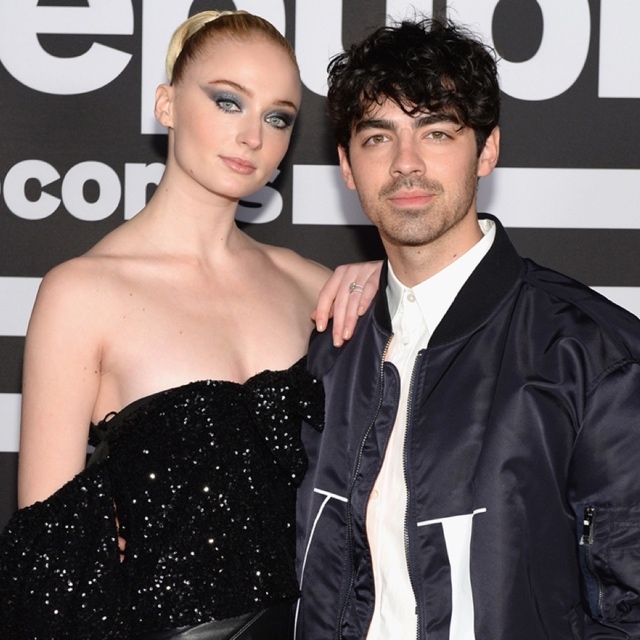 Republic Records hosted a star-studded MTV VMA’s after party on Monday night at Catch Roof in New York. Attendees included Liam Payne, Shawn Mendes, Marshmellow, Hayley Kiyoko, Bryan “Baby” Williams, Ronald “Slim” Williams, Jessie Reyez, Wale, Lauv, Sabrina Carpenter, Olivia O’Brien, Madison Beer, DJ Cassidy, Blackway, LouGotCash, Kim Viera, Jeremy Zucker, Phantoms, Dascha Polanco and many more. This entry was posted in Feature and tagged 360, 360 Magazine, After Party, Blackway, Bryan Baby Williams, catch roof, Dascha Palanco, DJ Cassidy, event, Hayley Kiyoko, Jeremy zucker, JESSIE REYEZ, Kim Viera, last night, Lauv, Liam Payne, lougotcash, Madison beer, Magazine, Marshmellow, nyc, Olivia O’Brien, Pauline Huynh, Phantoms, Republic Records, Ronald Slim Williams, sabrina carpenter, Shawn Mendes, Vaughn Lowery, VMA’s, wale on August 21, 2018 by wp360mag.